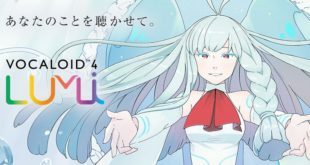 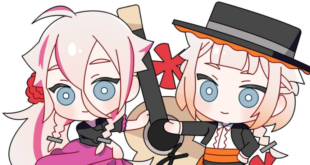 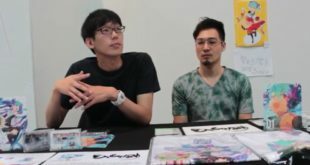 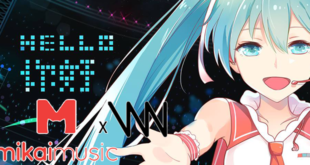 Details on the VNN and Mikai Music Partnership! 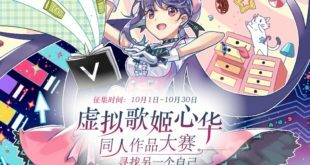 New 咏吟轩 (Yong Yin Xuan) Album Set to be Released at COMICUP21! 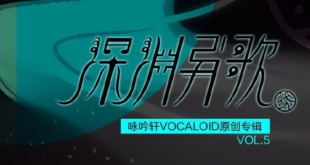 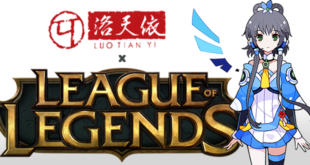 Luo Tianyi Appears in League of Legends Promotional Video! 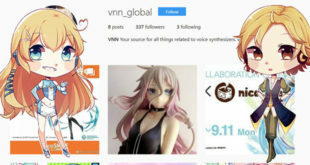 VNN is Now on Instagram! 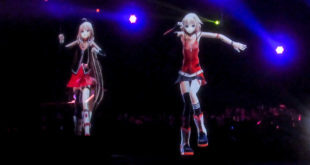 VNN’s Otakuthon And IA Live Recap!